11247 Mehl Avenue Florissant, MO. | MLS# 17063571 | Real Estate in Saint Charles and Saint Louis Areas, including Saint Charles, Saint Peters, Weldon Spring, O' Fallon, Wentzville, Dardenne Prairie, Creve Coeur, Chesterfield, Florissant, Hazelwood, Kirkwood, Des Peres, Saint Louis City, Homes for sale. 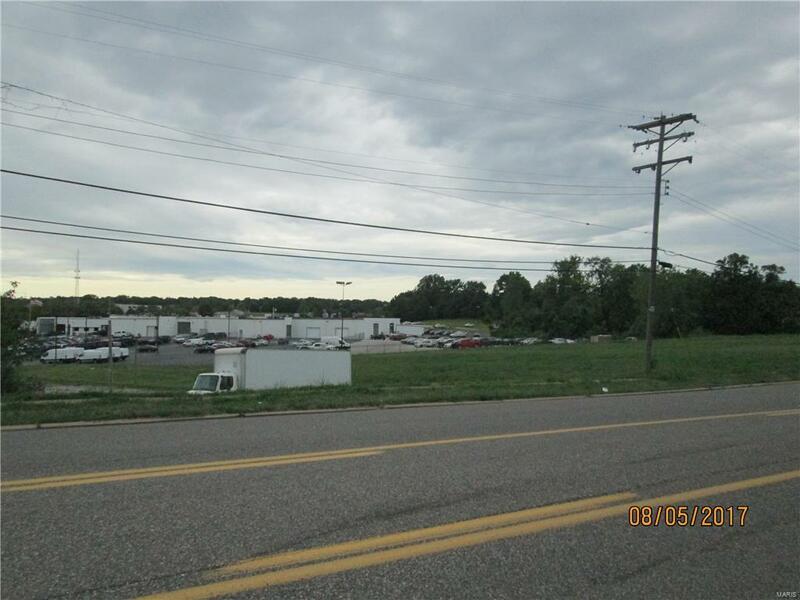 **Seller will sell as a package with 11400 New Halls Ferry ML# 17063562 for $500,000**Commercial opportunity to buy some parcels of land zoned C3 and C8 in unincorporated St. Louis County. Other parcels are available so call Listing Agent for details. Potential uses uploaded in MLS per St. Louis County. Copyright 2019, Mid America Regional Information Systems, Inc.(MARIS). All rights reserved. Re/max does not display the entire IDX database of Mid America Regional Information Systems, Inc. (MARIS MLS) on this web site. Property listings of some REALTOR® brokerage firms have been excluded. Listings displaying the MARIS logo are courtesy of the participants of Mid America Regional Information Systems Internet Data Exchange. Information provided deemed to be reliable but is not guaranteed to be accurate. Buyers are advised to verify all facts before making a decision on purchasing a property. No warranties, expressed or implied, are provided for the data herein, or for their use or interpretation by the user. Mid America Regional information Systems, Inc. (MARIS) will not be held responsibility for the content of such records. Last Updated On: 2019-04-22.